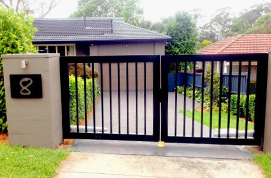 Looking for gate repair or installation for your home or business? 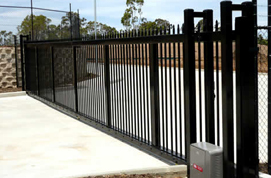 Broken gates can be a big problem for you, especially if you depend on one for access to your home or commercial building. 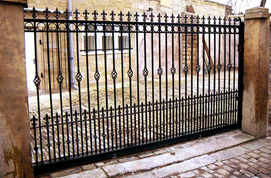 We can repair and install all types of residential and commercial gates. 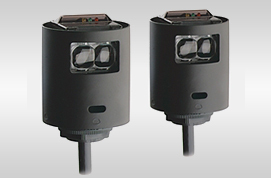 AAA Garage Door Repair Spring Valley CA has fast quality service with minimum downtime so there’s no inconvenience for your household or business. 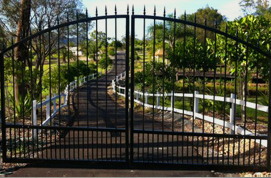 Call us today at (619) 664-4591 for fast gate service! 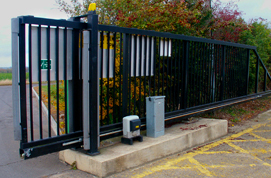 Gate sensors are there as a safety precaution to block the gate from closing when there is an obstruction or obstacle. 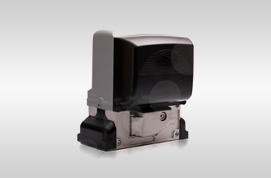 Gate sensors either stop or reverse the movement of your gate when it detects something. 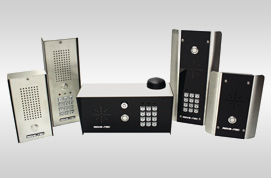 We repair and install gate sensors.